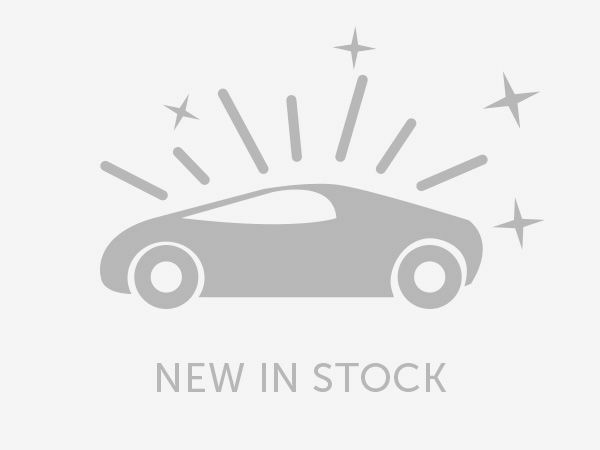 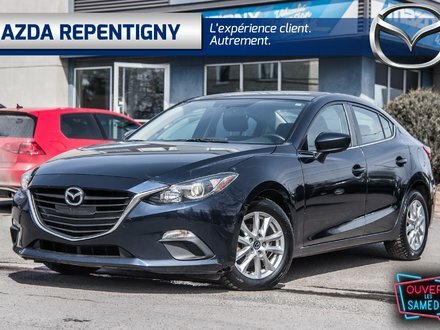 Home > Pre-Owned Vehicles > Mazda > Mazda3 > 2015 > 2015 Mazda Mazda3 GS MAGS CAMERA Bas KM !! 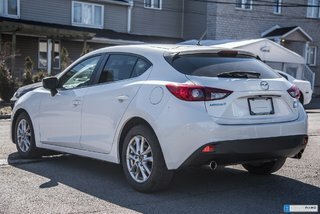 2015 Mazda Mazda3 GS MAGS CAMERA Bas KM !! 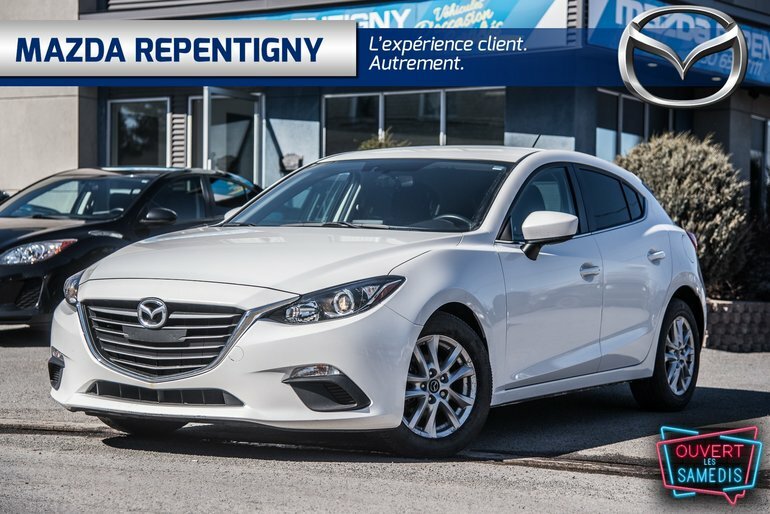 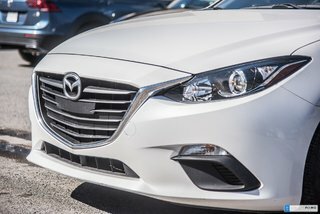 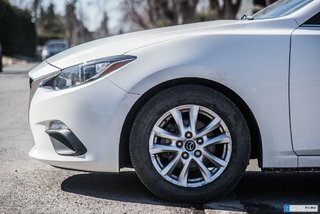 Mazda Repentigny: Votre concessionnaire de choix pour un véhicule neuf ou d'occasion. 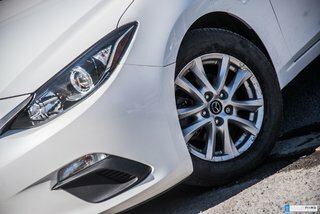 GS MAGS CAMERA Bas KM !! 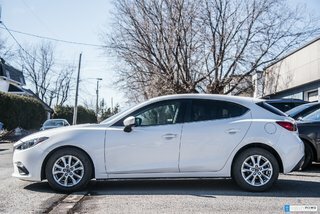 Interested by the 2015 Mazda Mazda3 GS MAGS CAMERA Bas KM !! ? 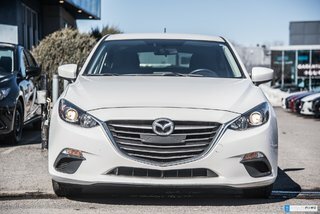 2015 Mazda Mazda3 GS Bas Kilo !!! 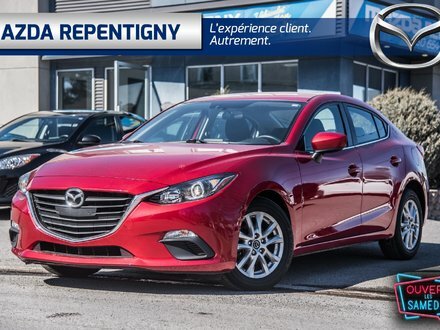 I wish to receive recalls, news and promotional emails from Mazda Repentigny.